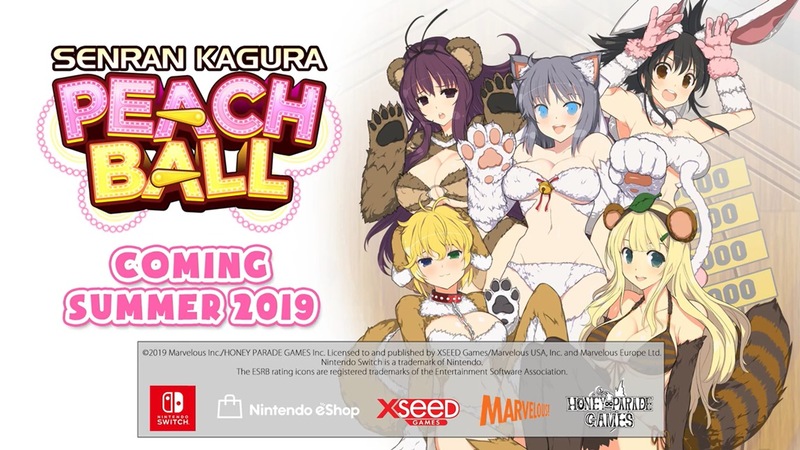 In a recent issue of Famitsu, the Japanese magazine spoke with Senran Kagura producer Takaki Kenichiro about the upcoming Peach Ball game for Switch. 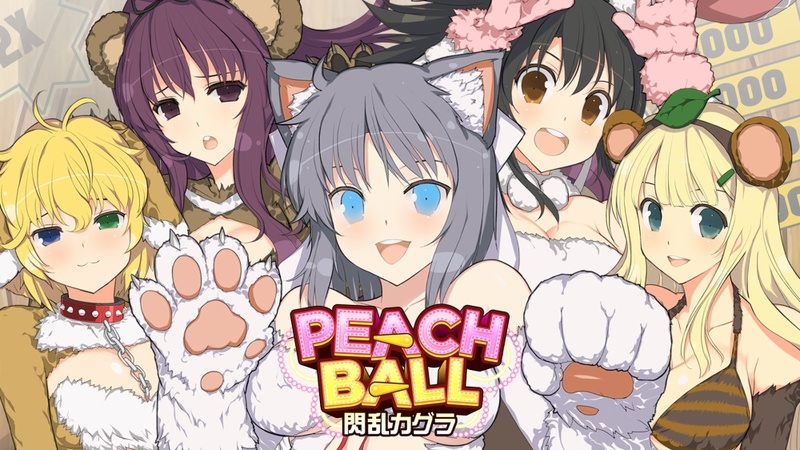 The somewhat awkward discussion tackled where the idea for the project started, how HD Rumble is being used, and what to expect from the title overall. 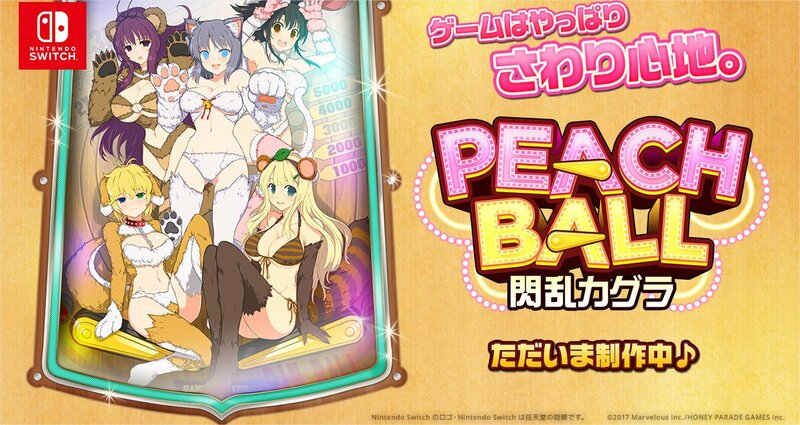 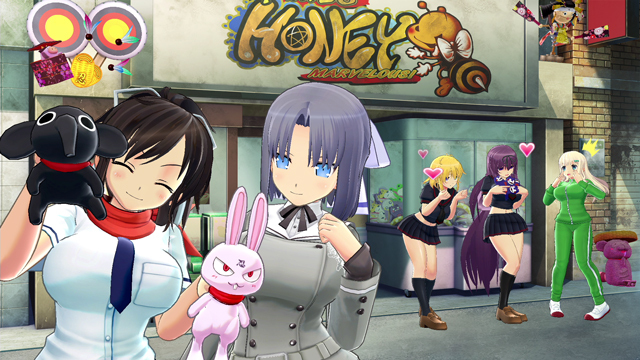 If you’re interested in learning more about Senran Kagura: Peach Ball, continue on below.. We’ve prepared a full translation of the interview.